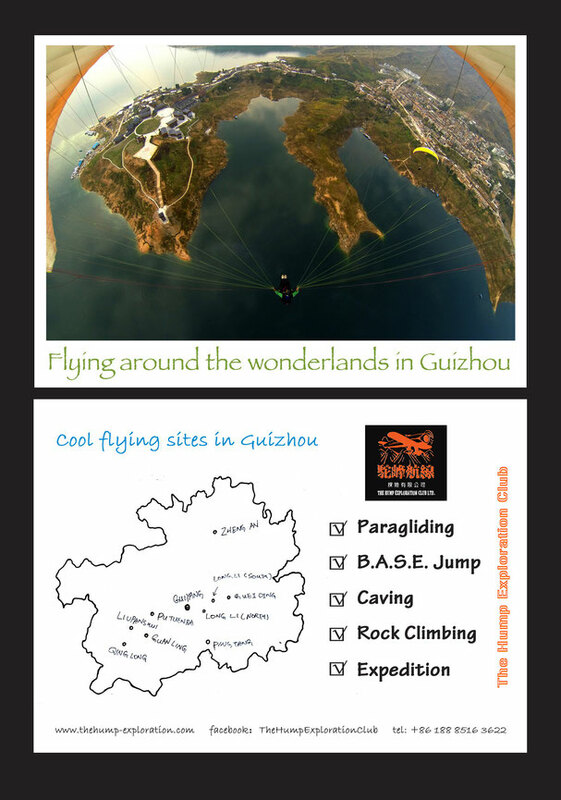 Air Sports 飛行活動 - The Hump Exploration Club! 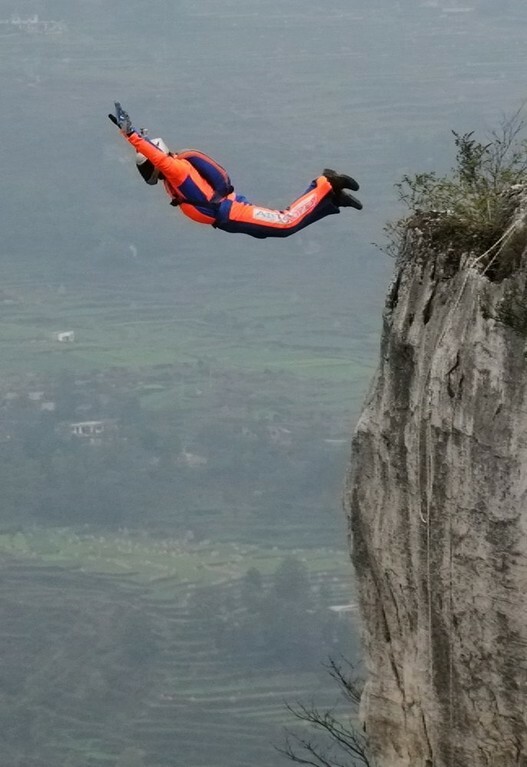 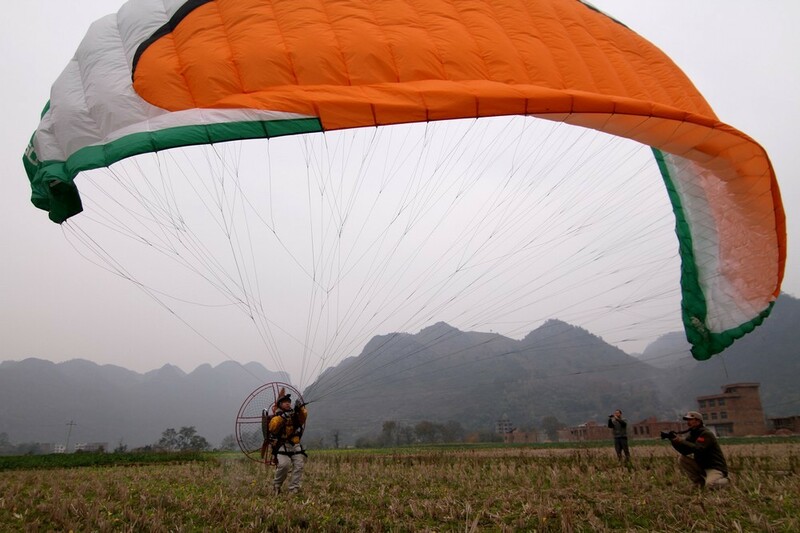 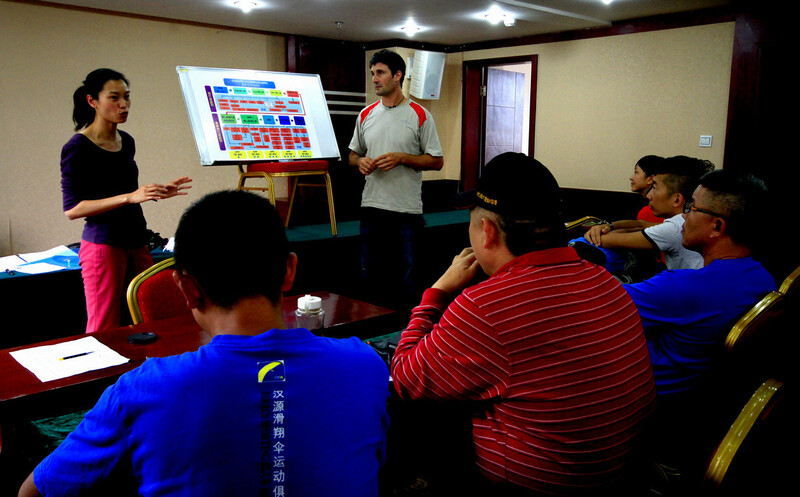 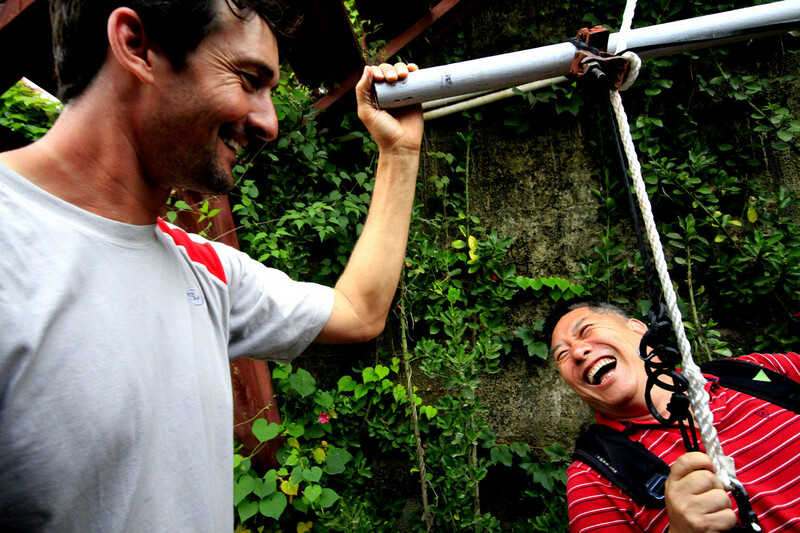 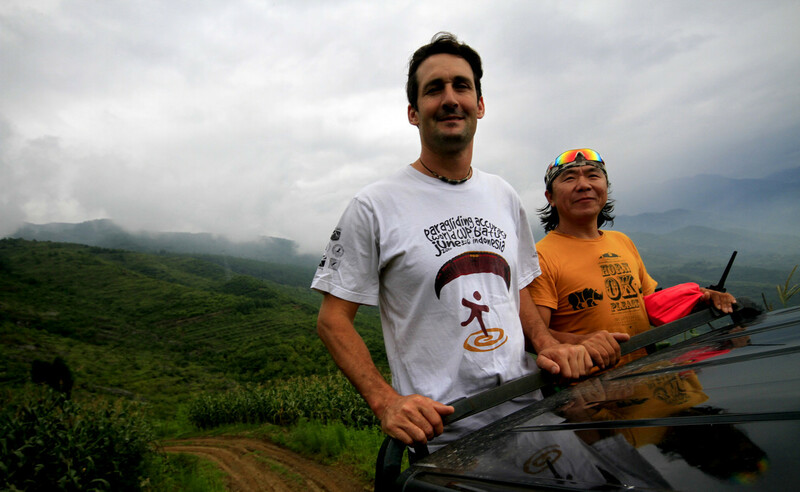 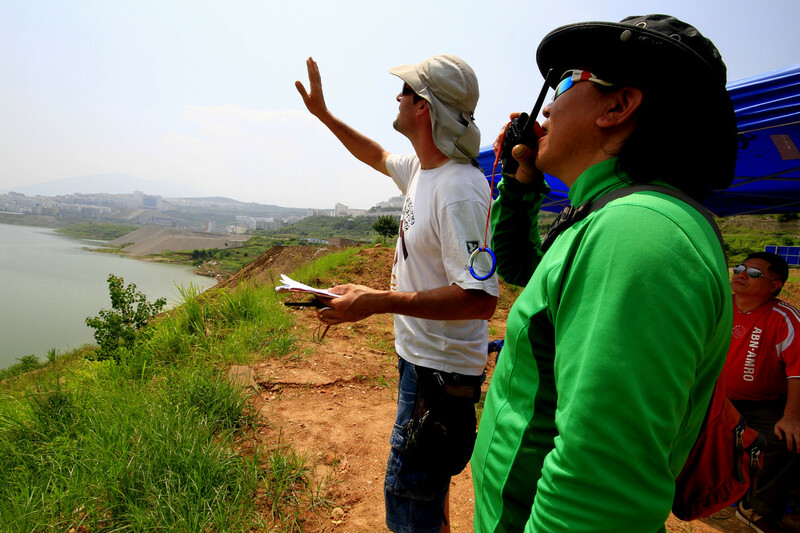 We are happy to have David Arrufat, President of APPI Education System and Master Instructor of APPI (Association of Paragliding Pilots and Instructors) to come to China for the first time to validate APPI pilots in China, and to give SIV course. 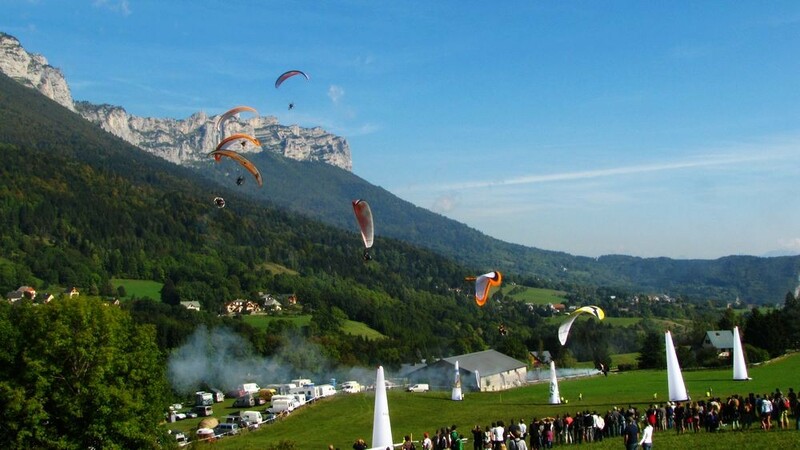 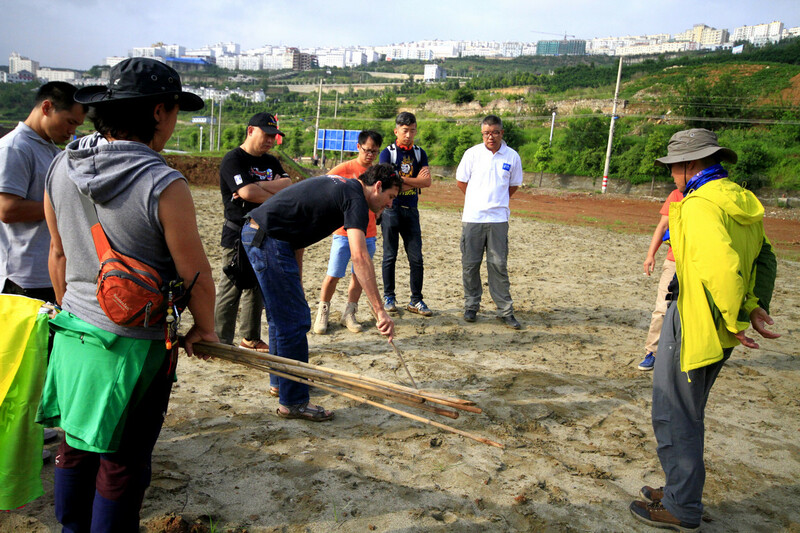 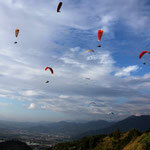 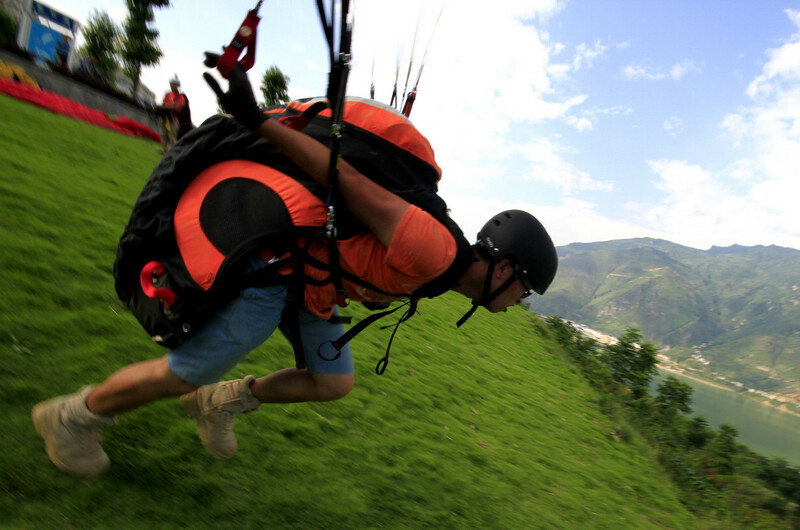 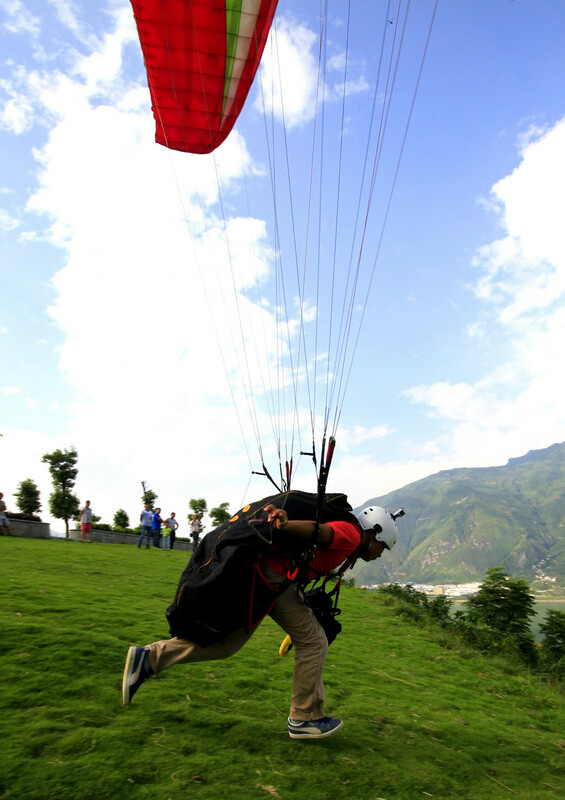 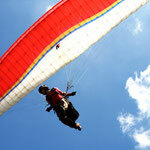 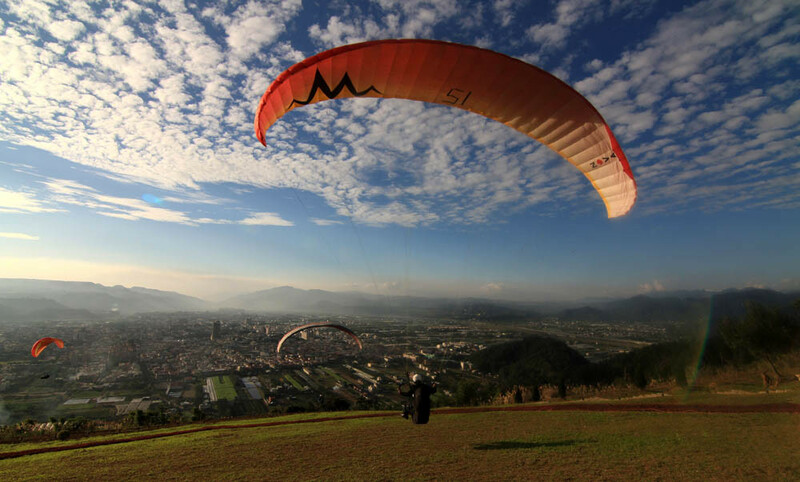 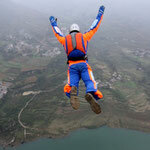 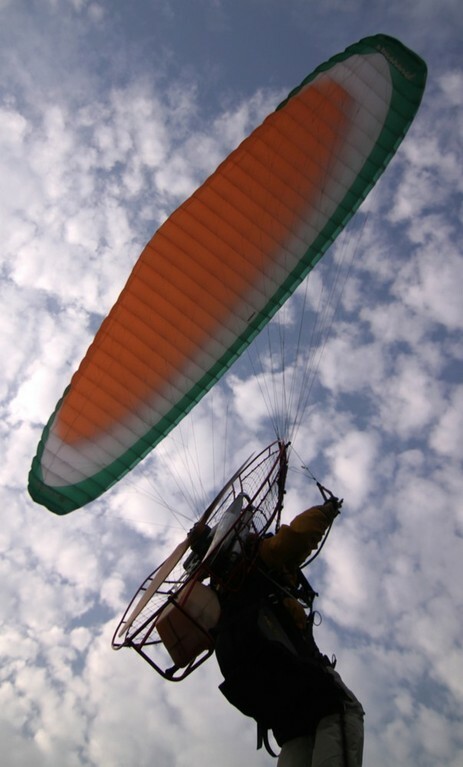 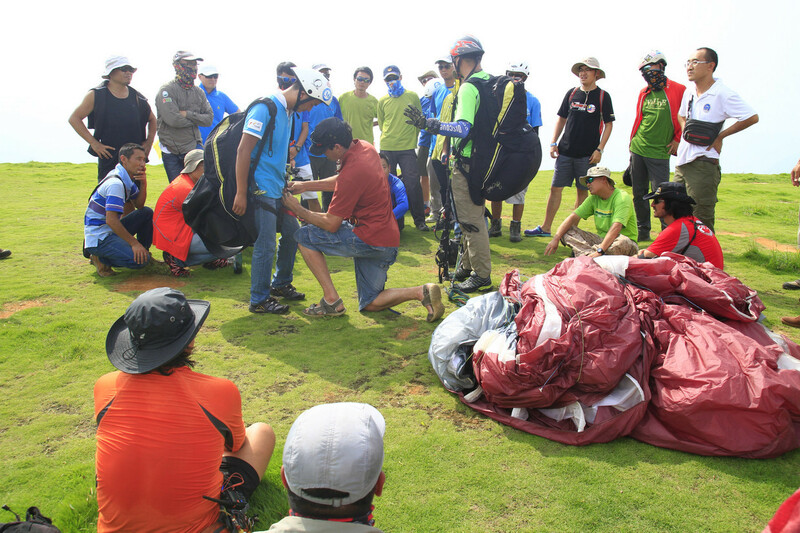 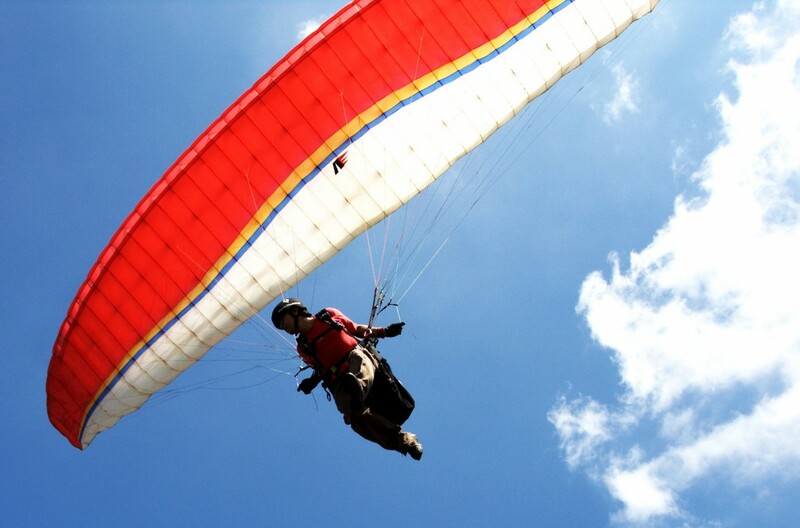 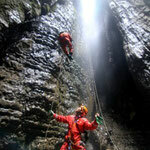 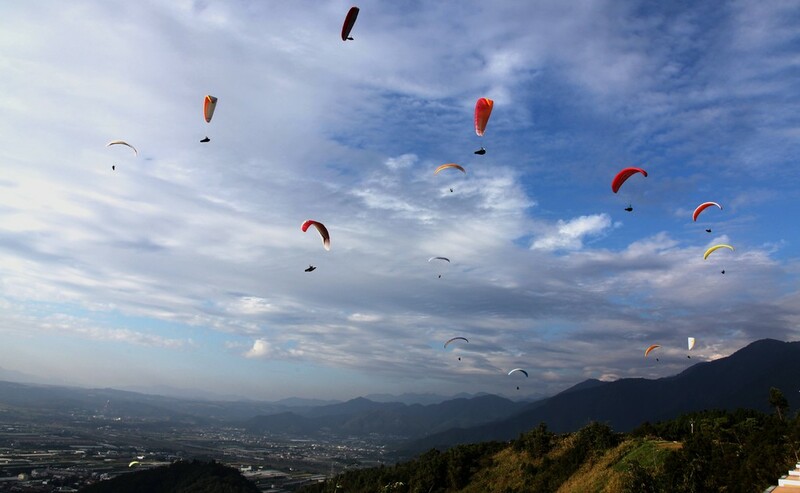 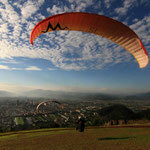 Also to conduct a Tandem workshop for 25-30 licensed paragliding instructors. 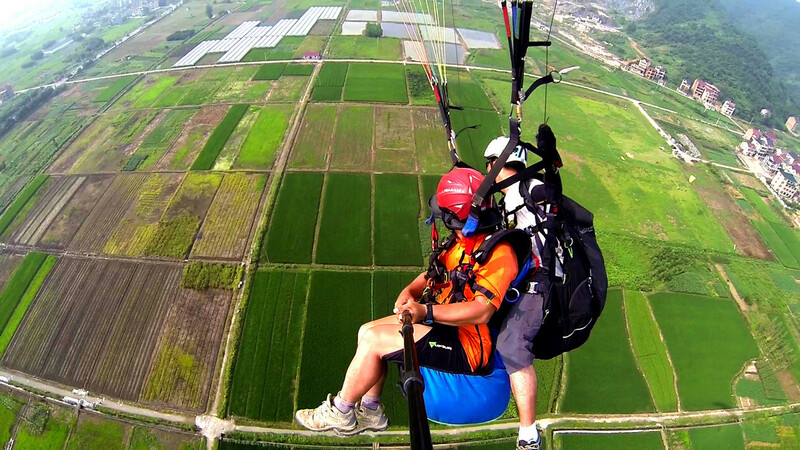 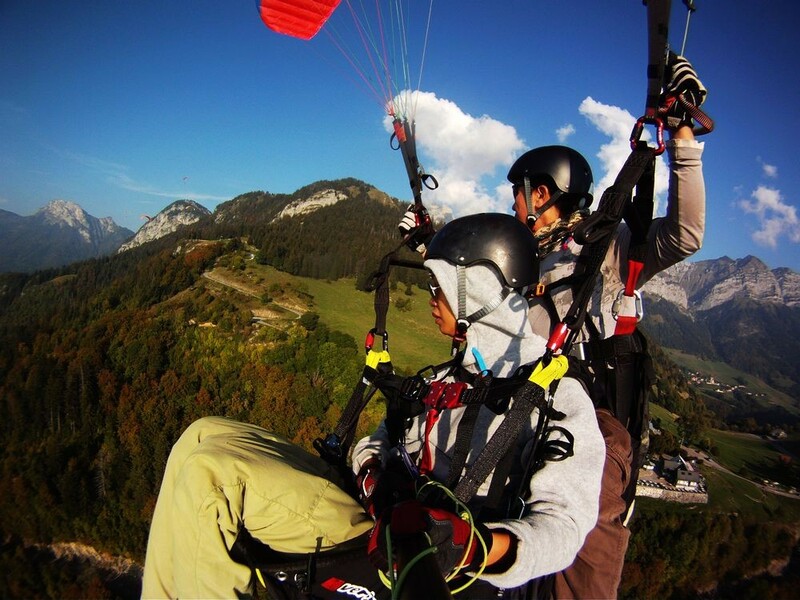 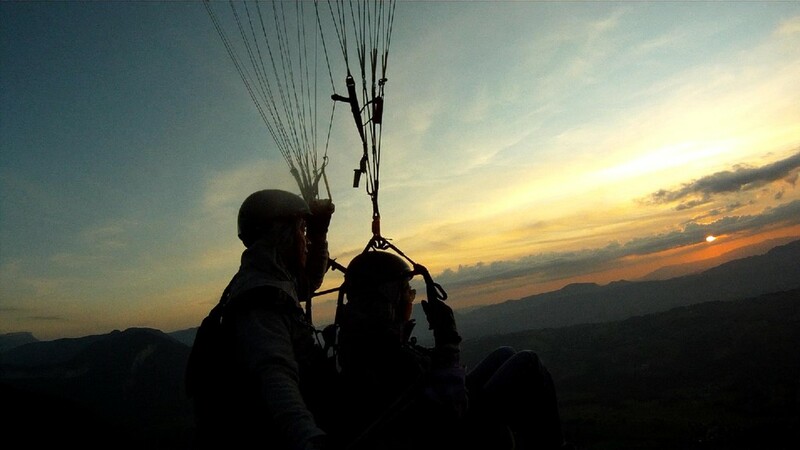 The Hump Club provides Tandem service, our experienced tandem pilot will let you have an unforgetable flying experiences. 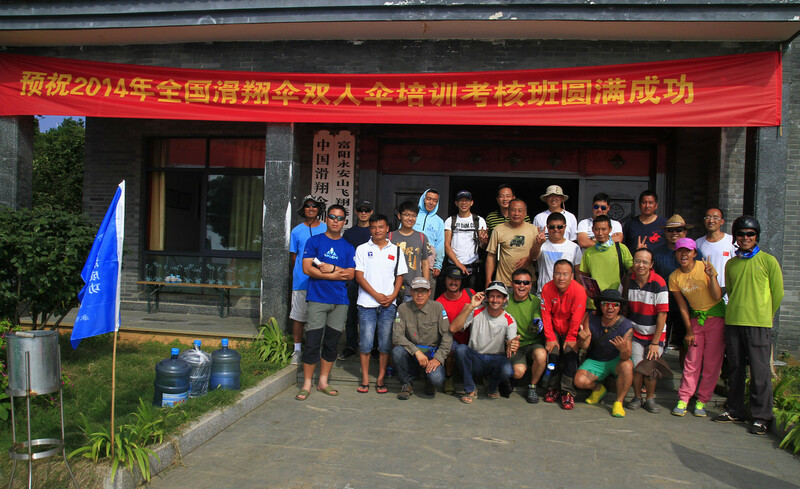 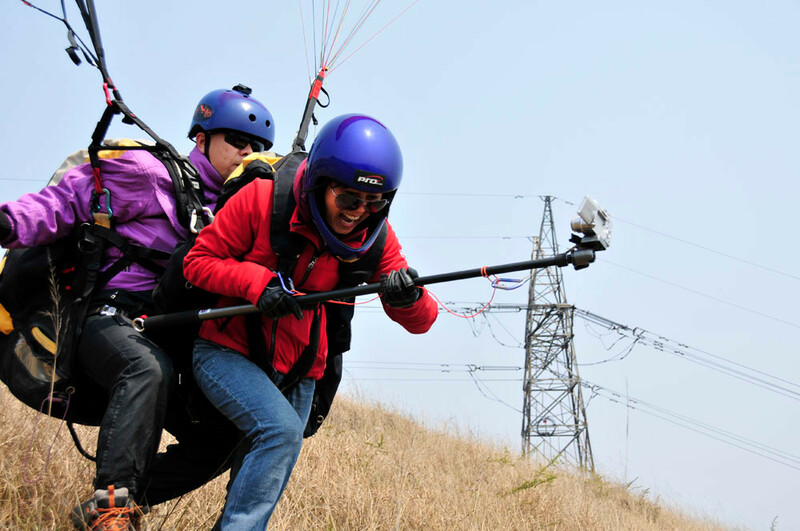 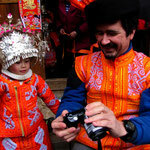 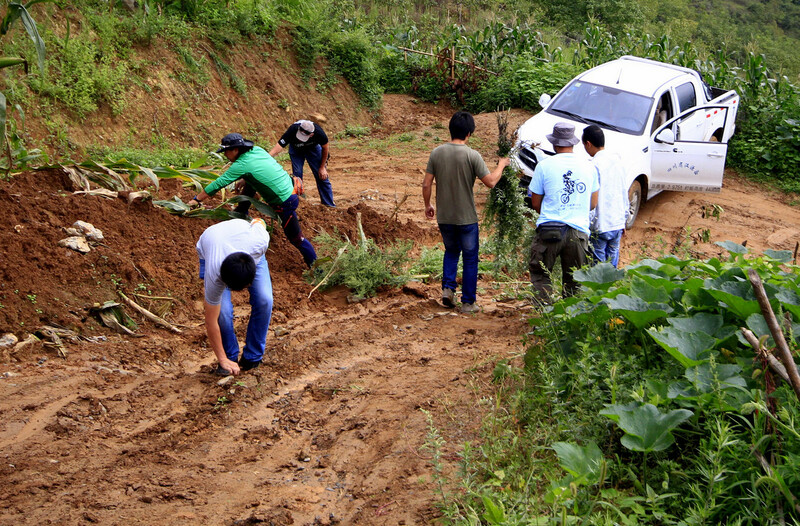 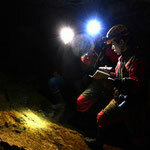 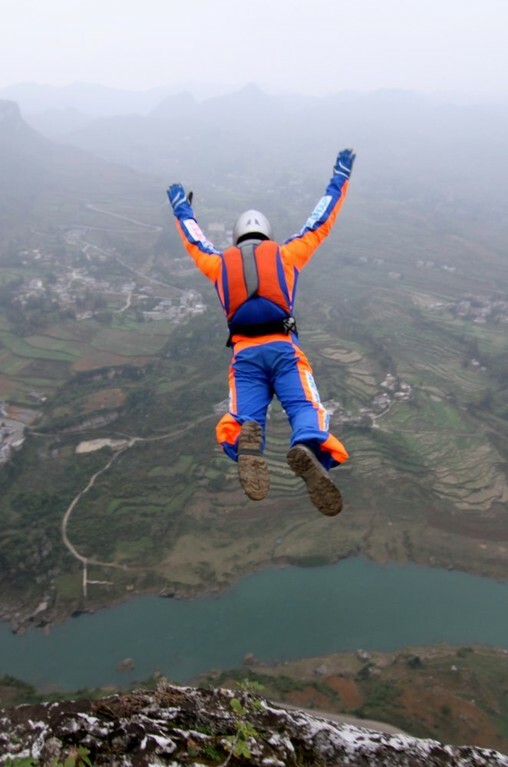 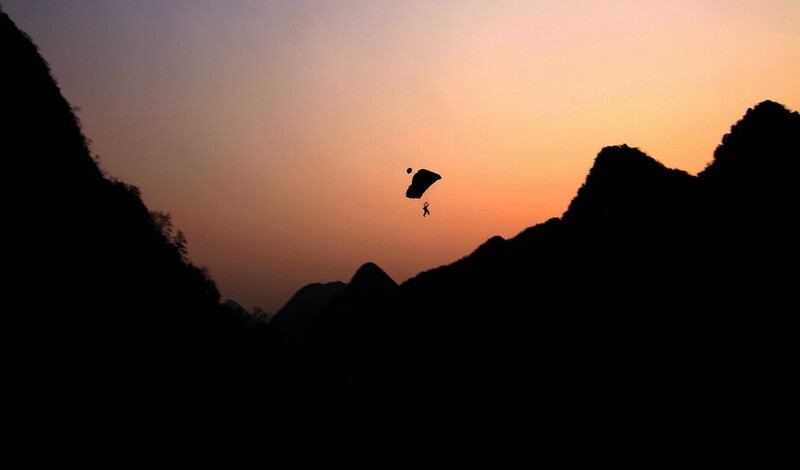 We provide customized tour services for air sportsmen from all over the world coming to China, services include customized tour, english guides, car rental and driver. 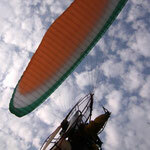 We also provide beginners pilot training course.